Looking for a home for a growing family? Or need an extra guest room? Come on over!! 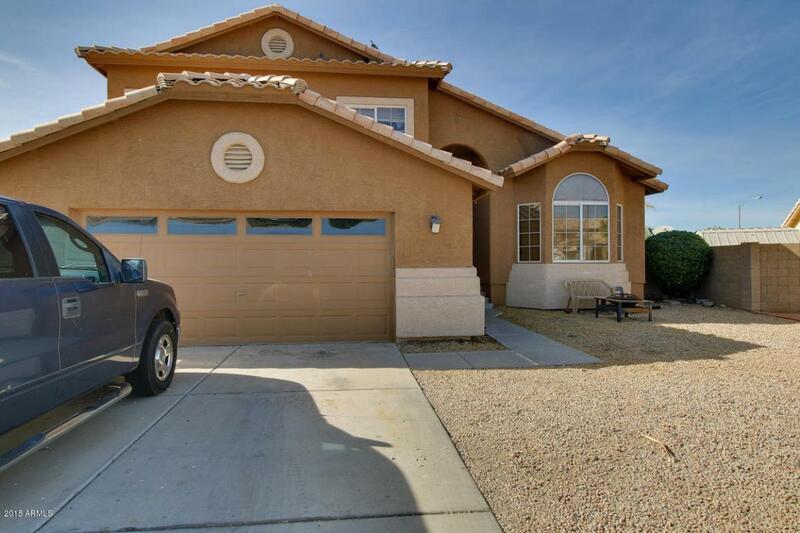 This 5 bedroom 3 full bath home has space for everyone and no HOA!! 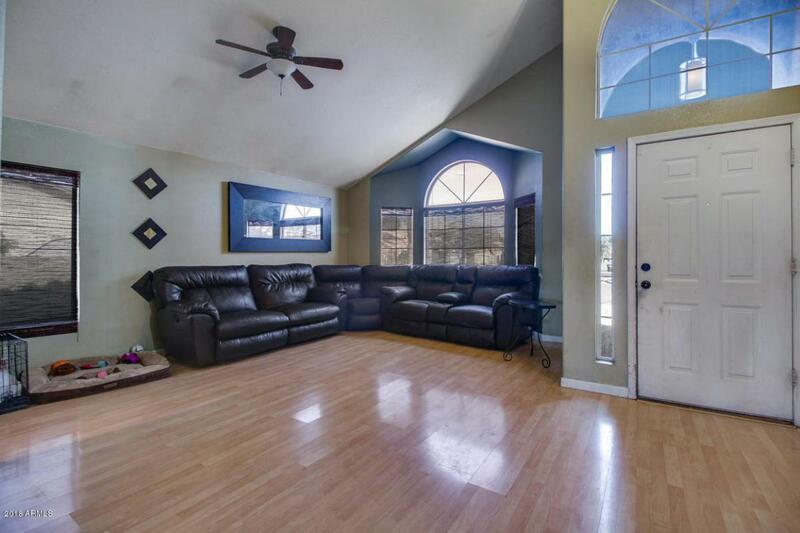 Enter into a large family room and feel right at home. The kitchen is open and and has space to hang out with the cook. There are 2 bedrooms on the lower level and a full bath. 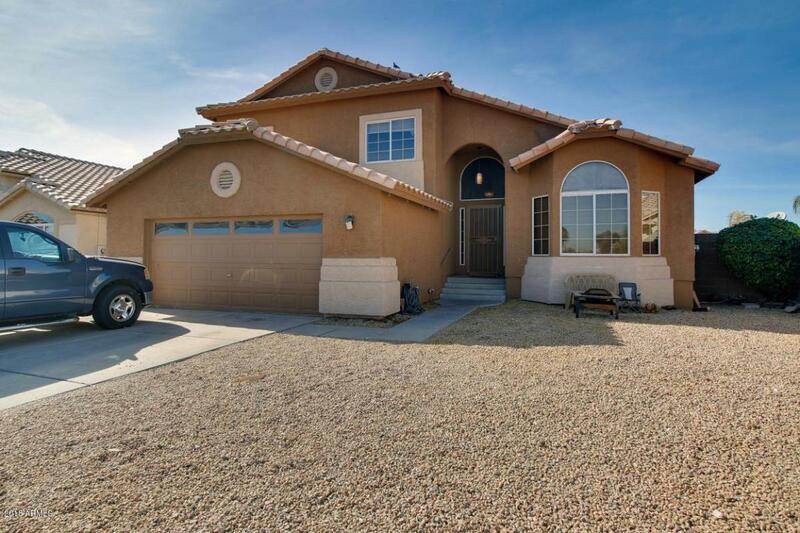 Upstairs you will find 2 more bedrooms and another full bath. The master boasts a beautifully updated walk in shower and furniture vanity. The backyard has a grassy play space, large pool and a large built-in BBQ. Great for playing and entertaining! 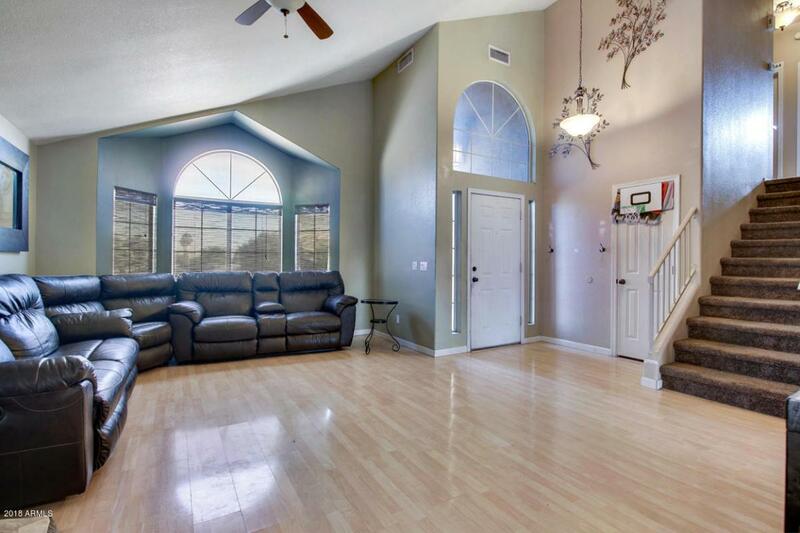 Just needs your imagination to turn this home into the backdrop for your special family memories.